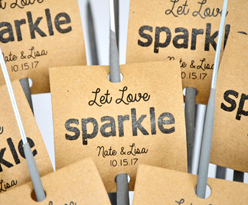 Wedding sparklers add the special sparkle to your wedding sendoff. 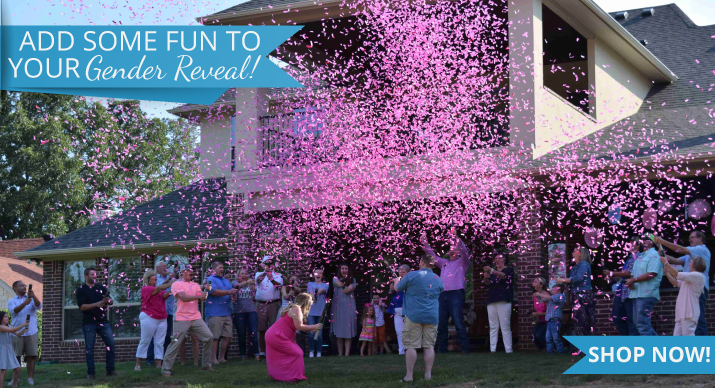 Your family and friends will remember the magic of wedding day sparklers more than bubbles or bird seed. 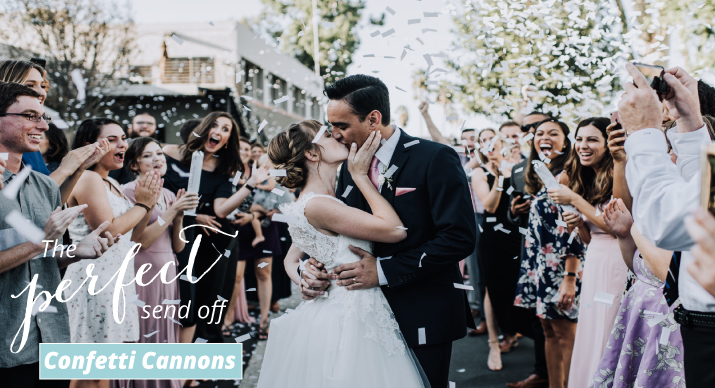 We carry only the highest quality wedding sparklers on the market, and we back them with a 100% customer satisfaction guarantee. 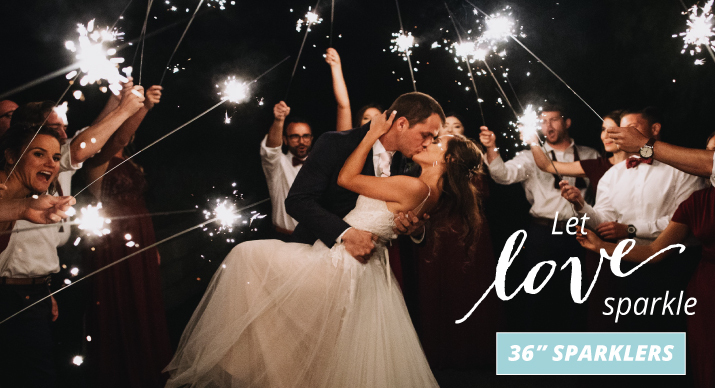 We carry 10 inch sparklers, 20 inch sparklers, 36 inch sparklers and Heart Sparklers. 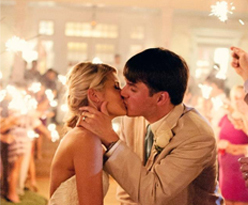 All of our wedding day sparklers are premium metal wire and produce a very small amount of smoke. Sparklers made of wood (bamboo) or low quality sparklers create a lot of smoke and make it very hard for your photographer to get clear photos of your sparkling wedding sendoff. We want to provide our customers with the best wedding sparkler product on the market and we stand behind our products and our service 100%. We do everything we can to get each order delivered on time. Most orders placed before 2pm central time will ship out the same day. 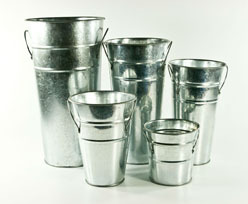 We also offer free shipping on our 10 inch and 20 inch wedding packages. 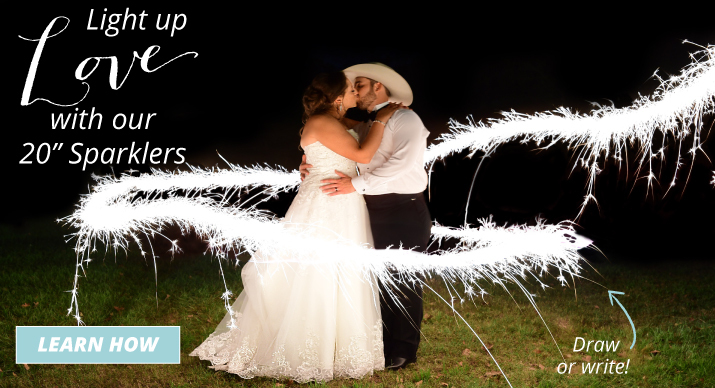 We are a family owned business that is located in Houston Texas, selling sparklers to brides for over five years.